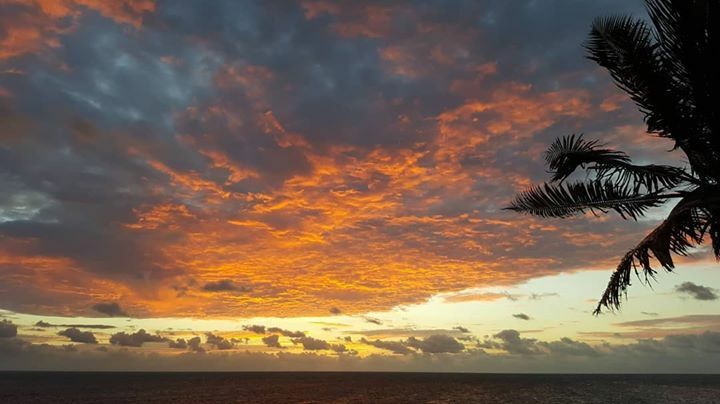 Another great morning sky in the Florida Keys. Breezy but beautiful. Planning a vacation? Call us and vacation in paradise.